website hosting domain names email accounts privacy and protection online storage + more 24-7 Tech Support! Shop Now Whether or not you use our design, branding or SEO services that elevate your brand, we’re here for you! Need to buy a Domain Name? You’ve got it! Add Privacy Protection so you don’t get spammed after you buy it and input the registration information – that’s a requirement for ALL domains and website hosting companies. Getting ready to create a new website? 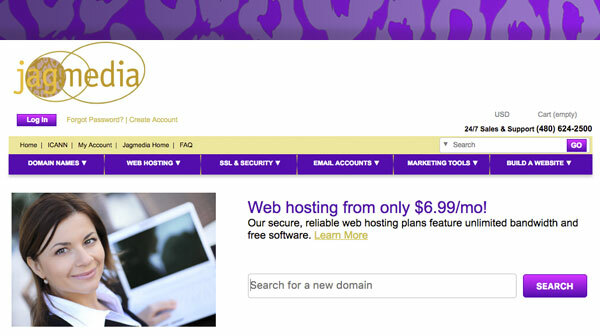 Our Website Hosting come in a variety of flavors, from Economy for a single site and Deluxe for multiple sites. Linux Hosting is offered for WordPress Websites. There are also a WordPress Managed Hosting Plans that take it to a higher level. Windows Hosting is available too. If you have an e-commerce site or are interested in making your website more secure for your website visitors, the SSL options are worth checking out. Look for Secure SSL Certificates in Jagmedia’s shop. There are numerous options in our online store for web and tech related needs, including computer backup, email plans, shopping carts and dedicated servers to name a few. In addition to the sales items on our site, Jagmedia Email Subscribers get additional Exclusive Promotions. See our handy dandy email subscriber form on the right. Make sure to browse the new Jagmedia Store today! Browse Now Jagmedia is an authorized reseller for Godaddy, one of the largest hosting companies in the world, offering all their products and 24-7 tech support – plus we have our own sales and promo codes. Coaches, Take Note: Tips for Blogging with Ease! 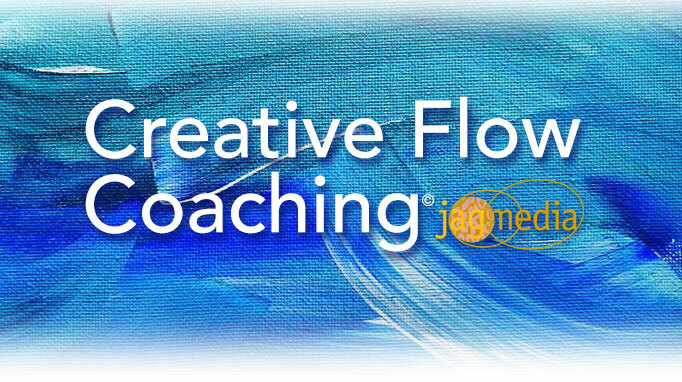 Coaches of all kinds – whether you’re a business, intuitive or relationship coach, you can gain additional authority and credibility in your field, plus more followers and potential leads. It’s effective for SEO (search engine optimization) as part of your overall strategy. All that being said, blogging can still be challenging to get the words on a page. I get it – completely! As for myself, I had been planning my recent wedding this year, which made it a gargantuan challenge to find time for writing blog posts. The good news is that posts can be short – they don’t need to be an essay… Three hundred to five hundred words is a range worthy of being detected by Google and other search engines. Here’s three tips to help get you started on the path of blogging on a more consistent basis. Use Speech to Text: it’s easier to do speech to text on phones these days, however there are apps that do that. Mac has a built in option for it: open the Text application, go to the Edit menu, then scroll down to Speech and click Start Speaking. It works ok and is in other Mac apps too. Copy n paste your text into your blog post. Hire a Blogger/Writer: if you don’t have the time or writing isn’t your thing, there are many good options for hiring a writer aka Content Creator on a contract basis. Look for writing samples in addition to relevance in your area of expertise. Use Existing Material: use excerpts from recent seminars and programs you’ve led, articles you’ve written and from your books. Make sure to link to the sales page if you have a book or your articles that you refer to online. 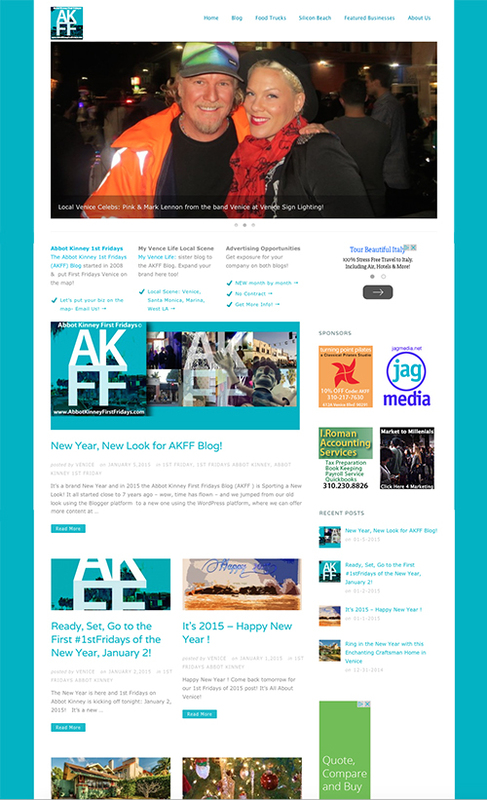 Singers Mark Lennon from the band Venice & Pink at the Venice Sign Lighting in 2014 on the AKFF Blog. I’ll share a link to my influential Venice Beach blog, Abbot Kinney First Fridays, for inspiration and fresh insights on blogging content! Pay close attention, as it’s consistently ranked Page 1 Google for 7+ years! 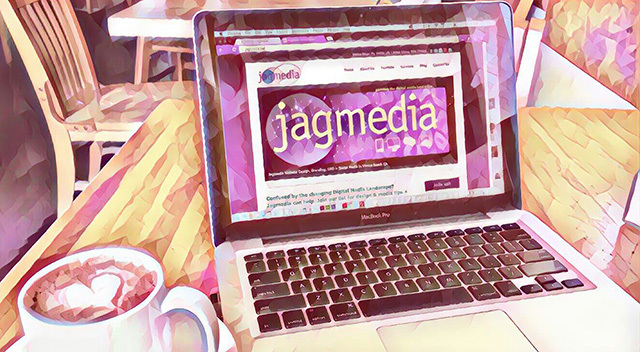 Jagmedia: painting the digital landscape offers content creation, search engine optimization, branding and design services. Using an Email Marketing system to reach your clients, leads and contacts and stay in front of them is a beneficial way to reach out from one to many! You know how you get emails from stores to business coaches, events etc? Yes, it’s still a relevant method along with social media and blog posts. For entrepreneurs and startup businesses, time is precious and budget is always a factor, that’s why affordable email marketing tools such as Mailchimp, Constant Contact and Get Response are so popular – and they work well. What are some benefits of using email marketing tools? adding email signup forms to your website and social media allowing you to communicate with a warm audience and make it yours! Import your current email list or add in manually for add a small amount. 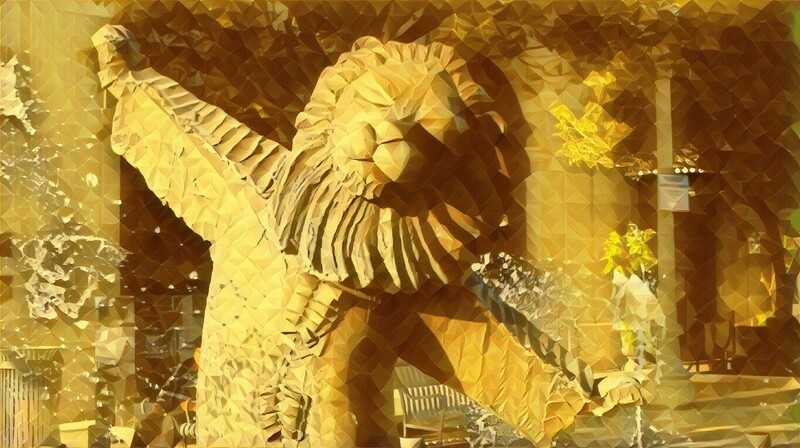 what do you think of a company sending bcc emails or showing everyone’s name on the list? It also reinforces your company branding where the recipient recognizes where it’s coming from. 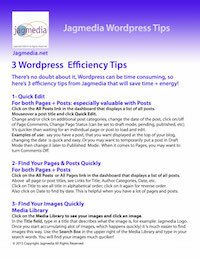 Jagmedia uses all 3 email marketing systems for our clients – depending on what suits them best. We use Mailchimp, which has a real ease of use, allows customization of email templates with access to HTML code for those of us who geek out on code and kick it up a few notches on design plus – mobile responsive emails (for optimal viewing on mobile). It also has auto-responders when you’re ready (more on that in a future post). Jagmedia can help your company with email marketing solutions, whether it’s getting setup, customizing templates for a consistent branding image creating auto responders or all of the above. We can help guide you with a solution that works for your business! PS – See our Email Marketing Campaigns (above) created with Mailchimp and Constant Contact. Yes, I do get asked that question, should I use a “free” website builder to create my website? The answer is, it depends. Sorry to say, it’s not a straightforward question to answer. It depends on your business goals, budget and your personality (really). Are you a recent college graduate or starting a new business on a limited budget and computer savvy? It may be your only option for web presence, and if so, you can try the Weebly and Wix’s of the world. This article is not a comparison of the various web builders, since there are many resources already online. This is to guide you and help determine what options may work for your business and some caveats. 1- Your website may look unprofessional, unappealing or hideous. Your website is one of your most important marketing assets and if it looks like a hot mess, potential customers may go elsewhere. Research and plan carefully if you are going to use a website builder and make sure to check out the support section first. It helps if you are computer savvy, too. 2- It’s not all FREE. While you may be able to build the site free, there are monthly charges for web hosting and other services depending on the company, so choose carefully. It looks much more professional to see a url such as www.jagmedia.net or www.abbotkinneyfirstfridays.com then www.websitebuilder.mywebsitename.com for example. 3- It’s TIME consuming! I know people who spent months working on their website to get it right, and while I’ve seen 2 total (ever!) websites created with a web builder that look good, consider the time factor. Where can your efforts be better spent? If you are a DIY’er, then go for it because there’s no convincing you otherwise! What can I do if my budget is zippo? There is hope for you! My recommendation is to use WordPress for your website builder. In a nutshell, you can start with the free version and upgrade when you have the budget to make it more spectacular! Once you signup, you can choose from a number of default theme options – while they are basic, most look decent and will work for a basic site. The great thing about using WordPress platform, THE solution I recommend and use to build websites, due to it’s scaleability, longevity and universality. For more details on that, see my article on why Wordpress is the platform of choice. It’s important to stress that having your website url which requires buying the domain name (your www) and website hosting (most web hosting companies offer monthly plans). I recommend doing this first when using WordPress. Many web hosting companies have an automatic WordPress Installer, which makes it MUCH EASIER to setup your site and get it displayed on your url. Let’s say you’ve taken that step and created your site; you’ve got a budget for a web design studio to create your site… How is that different – and BETTER? 1- Visually more appealing and professional! 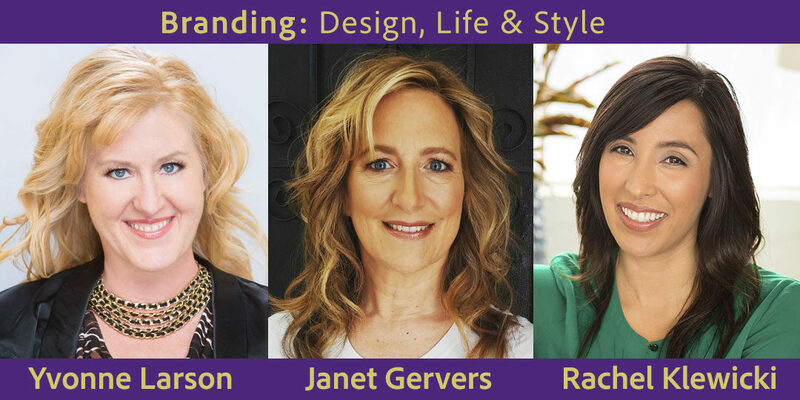 2- Creating your unique look, aka branding, that sets your company apart from the rest of the crowd. Customization is a big part of WordPress; there are many themes available, that typically have options for customization – a key factor here. 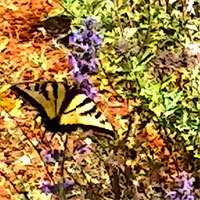 Plus access to more plugins that increase functionality. Keep in mind, not all themes are created equally. That’s where your website designer comes in- see #3. 3- Guidance from your website design company can benefit your company greatly! An experienced web designer will give insights on what looks good, which themes work well, what needs to be added, such as social media integration and answering your questions are a few examples of how a web design firm can assist your company. In addition to peace of mind. Oh, by the way, how about time? Saving your company time that can be spent on other aspects of the business is invaluable! 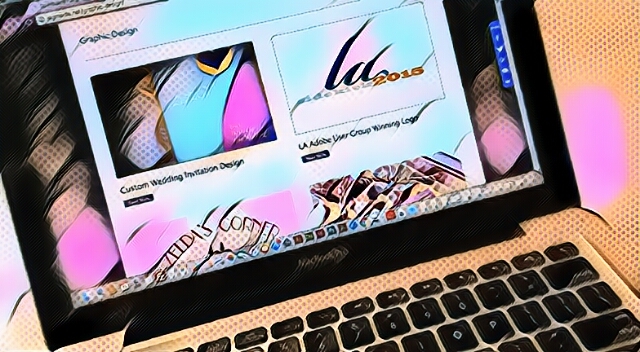 Do keep in mind that when you’re working with a design firm that it’s a two way street; good design is a fluid process that both parties must take part in and schedule time for review, edits, etc. (More about that in a future article.) If you have a budget established, start talking to web design firms you know and/or ask for referrals. 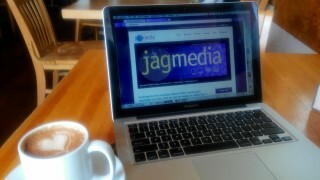 If you are interested in finding out more about Jagmedia’s services, email Janet to get started. You’ve got a WordPress website, right? Is it taking a long time or longer than you like to edit it? We’re here to help with 3 Efficiency Tips to increase your productivity! Whether you’re an entrepreneur poised for growth or established we are here to serve your business. Based on our experience, your website is the vehicle that drives your business! Jagmedia will help you zoom forward full circle with your website, email newsletter, social media, search engine optimization, writing and graphics.